Gyeongsangbuk-do, a province of South Korea, has embarked on a mission to institute an official Cryptocurrency in a bid to replace the existing local currencies. 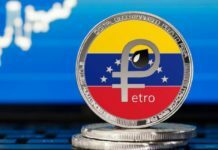 It is vital to note that the currencies that the province administration is seeking to replace are gift cards that the local city governments issue and not the national Cryptocurrency, the Won. The South Korean province has nine cities. These cities issue their own gift cards to local citizens that can be used for various services within their locations. Most gift card holders use the gift cards to buy goods and services from merchants. However, the different cards create disharmony in the local economy by inconveniencing some merchants. Lack of harmony in the province has been proven to be counterproductive to the very issues that the models were supposed to address in the first place. A single Cryptocurrency could, therefore, address the challenges, harmonize the trade of goods and services in the local economy and maybe increase wealth in case the value of the digital coin appreciates. In South Korea, gift cards were introduced by the local authorities to discourage capital flight and spur the local economies. The gift cards can only be redeemable in the local jurisdictions and people only had an option to buy goods and services in the location. Naver, a local media outlet, points out that over 60 cities in the tech-savvy nation have their gift cards and the Gyeongsangbuk-do province cities are prominent on that list. 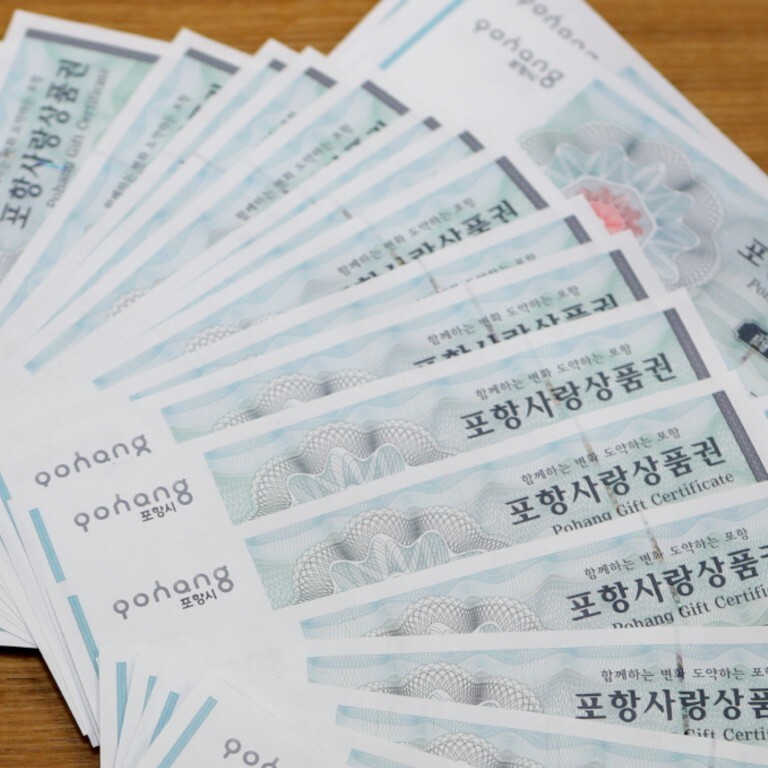 In Pohang Municipality, one of the largest local cities with over half a million inhabitants, the city council issued gift cards worth over 100 billion won ($90 million) in a span of 5 months. This is an indication of just how immense the use of gift cards is in this region and South Korea at large. The Gyeongsangbuk-do Science and Technology Policy Department has embarked on a mission to issue the official Cryptocurrency to replace the gift cards in the nine municipalities. This province is collaborating with local mobile communication companies, 10 banks, Seoul officials, and a research team from Universities. This is according to Joongang Ilbo, a local news firm. The exercise has already started as from 27th August. The new coin will be referred to as the Gyeongbuk coin. 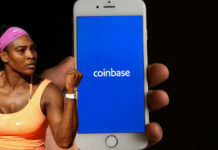 The team hopes to issue digital coins that are worth over 100 billion Won ($90 million). This is the same as the value of gift cards issued in the Municipality of Pohang in the province. The team anticipates that they will achieve the target by the end of the first half of 2019. 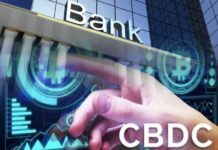 Locals will be able to purchase the digital coin from a secure exchange. On the other hand, merchants will accept the Gyeongbuk coin as QR codes. Chung Sung-Hyun, an official from the team, has alluded that there was a benchmarking session to the Canton of Zug in Switzerland. Therefore, the feasibility of the project is guaranteed.